Birmingham is becoming more and more known for its murals in the downtown area. A recent movement has inspired a lot more to pop up all over the place. These murals aren’t always easy to find, but are well worth the search. Let us guide you to them, so you can take the best Instagram picture of you new find. Here are some of the best murals in Birmingham and where to find them. This is by far the most famous Birmingham mural. There is even a Snapchat filter for it. This mural can be tricky to find. Not only is it located on a one way street, but it also is hidden in a side parking lot of a diner. Visit John’s City Diner at 112 Richard Arrington Jr Blvd N, Birmingham, AL to find this famous mural. 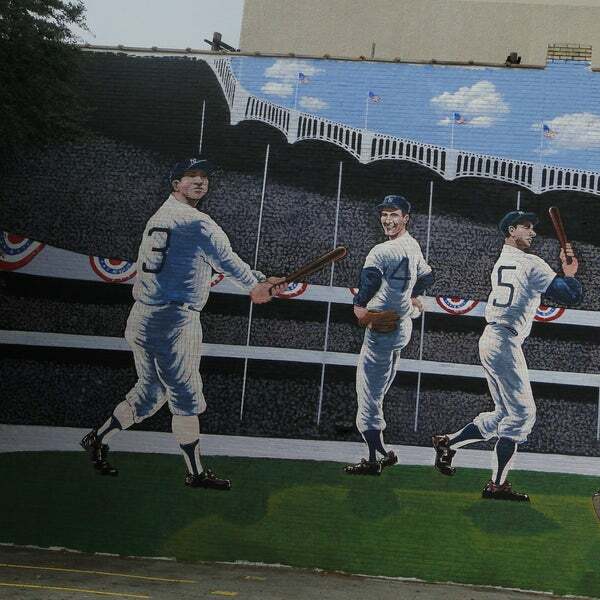 Visit this location to find this mural showing a baseball game from back in the day. This is a reference to Rickwood, which is the oldest baseball stadium in the world and is located in Birmingham. Go to 517 Richard Arrington Jr Blvd N, Birmingham, AL to see this historic piece. 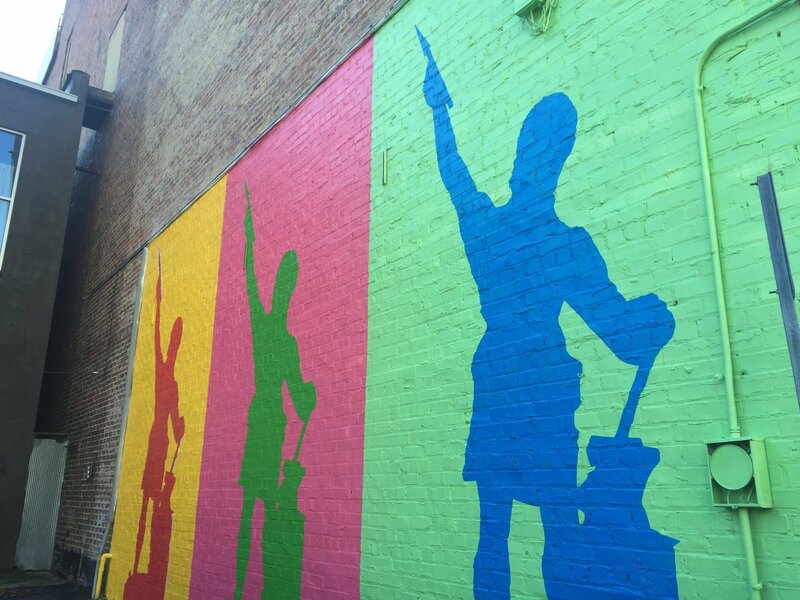 The Vulcan murals are located in the downtown area, and offer different colored silhouettes of the famous Vulcan statue overlooking the city. Located in a parking lot, the address for this mural is 1818 3rd Ave N, Birmingham, AL. 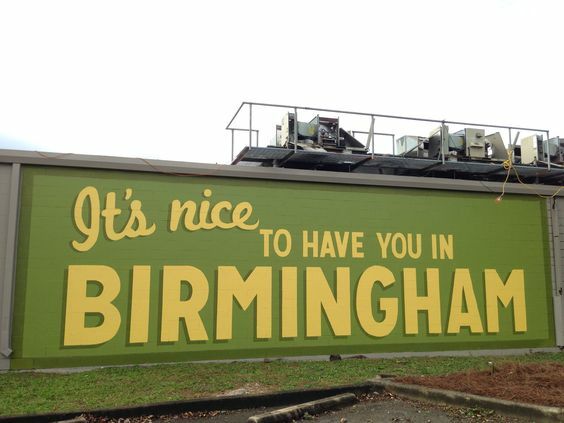 This “It’s Nice to Have You in Birmingham” mural is the oldest on the list. It is actually located in Woodlawn, but is worth the trip to appreciate the history. 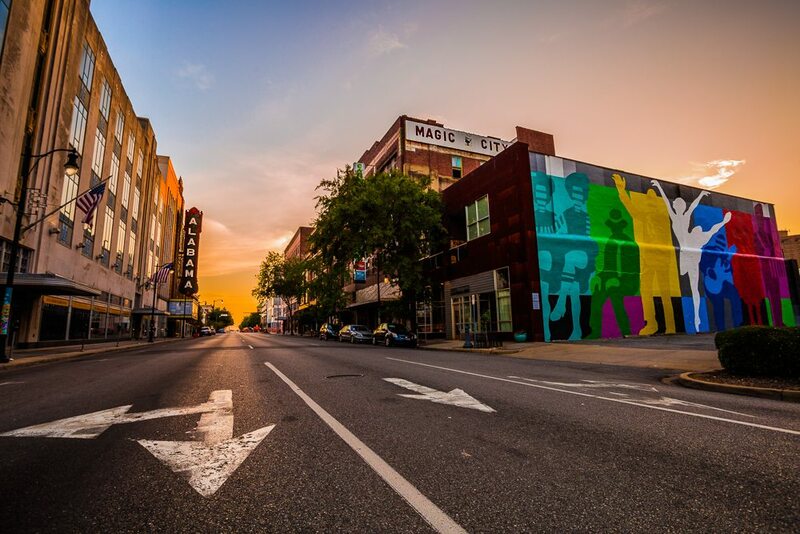 Visit 6 55th Pl S, Birmingham, AL to find this mural in all its glory. Be sure to visit all these murals, and drive to them in your Toyota. Also, Stop by Limbaugh Toyota for all your vehicle needs.